India could soon see the use of drones for transporting organs and other emergency medical supplies between hospitals under the new policy for remotely piloted aircraft, the official registration process for which began on Friday. Speaking to reporters here, Minister of State for Civil Aviation Jayant Sinha said the government is examining the possibility of creating “drone ports” in hospitals to permit this kind of transportation. “Following the registration beginning from December 1, the required licenses will be issued from a month later to accord drones legal status in India. We are working on the next step of our drone policy where we are looking at allowing flying drones beyond the line of sight in certain areas,” Sinha said. The Minister said that a main area of consideration is the creation of drone corridors between hospitals. “Drone ports in hospitals can allow quick transportation of harvested organs to recipients under the Drone Policy 2.0 or the next generation of our policy that was recently announced,” Sinha said. “The draft civil aviation requirement for Drone Policy 2.0 will be issued for consultation on January 15 at a global aviation summit India is hosting in Mumbai,” he added. Sinha also said that major changes are being considered in the next phase of the drone policy such as allowing a single pilot to operate multiple drones for consignment delivery in certain areas. 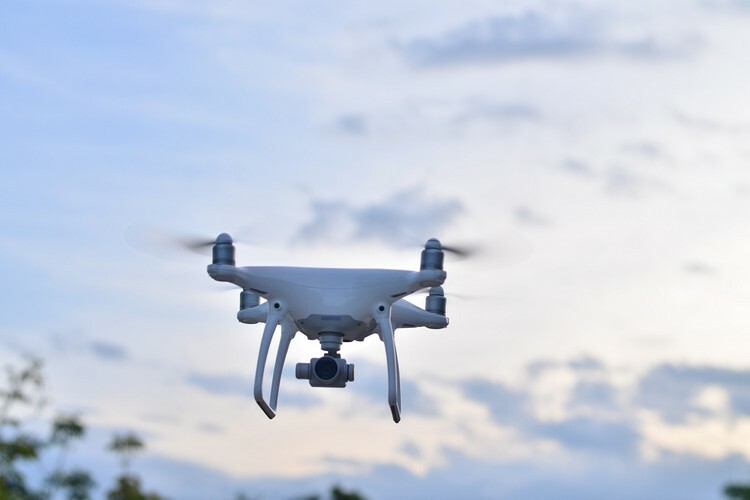 The government in August announced a policy and guidelines for drones designed to open up an array of opportunities in the Indian civil aviation sector. Unveiling the Drone Regulations 1.0, Civil Aviation Minister Suresh Prabhu had said that these would help foster technology and innovation in the development of drones — which have an extensive range of applications ranging from disaster relief, aerial surveys and in agriculture to precision logistics. Drone Regulations 1.0 have been formulated as an “all digital process” with a “Digital Sky“ platform in order to put in place a system that is totally online. “The Digital Sky platform will be a first national unmanned traffic management platform that implements ‘no permission, no takeoff’ for remotely piloted aircraft,” Sinha said. Users will be required to make one-time registration of their drones, pilots, and owners on the platform, which will also allow for online filing of a drone’s specific flight path and use. The regulations are intended to enable visual line-of-sight, daytime only and a maximum of 400 feet altitude operations. 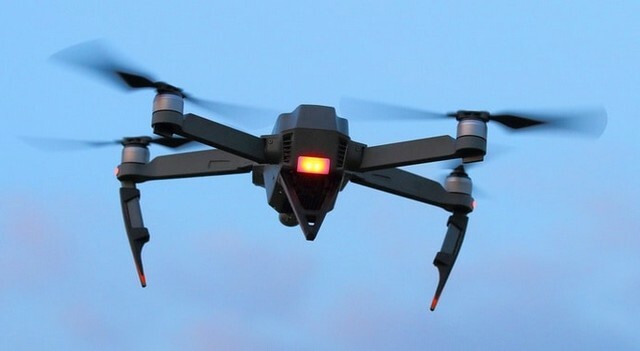 The regulations list various categories of drones, and all of these except the “nano” type weighing less than 250 gram and those owned by the government and intelligence agencies, are to be registered and issued with a Unique Identification Number (UIN). As per the regulations, “for flying in controlled airspace, filing of flight plan and obtaining Air Defence Clearance/Flight Information Centre number shall be necessary.” These define the “no-drone zones” around airports, near international borders, Vijay Chowk in Delhi, state Secretariat complexes in state capitals, strategic locations, and vital military installations, among others. 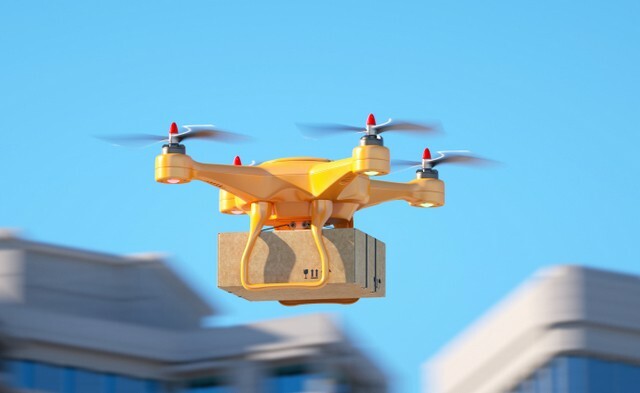 The FAQs released by the Ministry specify that delivery of items using drones is “not allowed as of now.” Government agencies, however, can use drones for making deliveries. Minimum manufacturing standards and training requirements of drone pilots have also been specified in the regulations.